My name is Elizabeth and am 39 years olf....I am single looking for a friendship that could lead to something nice in the future...I am a teacher and these are some pictures of myself...I have never been married before and i also do not have any kids..I am very tender,romantic,loving and a caring lady. I adore nature and the world around me..I like to go for a walk during warm and sunny days and to enjoy the beauty of the flowers,green grass and the singing of birds..I am also very adventurous person and am always ready to pack my bags and visit an unknown country to learn new culture as far as the security of that country is okay with me. 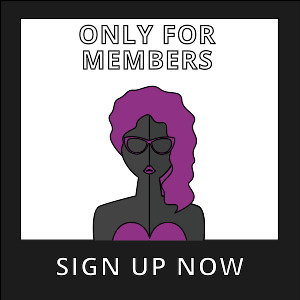 lizbet has bought a Premium-membership!